With the stadiums spread the length of Japan from the westernmost island of Kyushu to Hokkaido in the far north, you’re likely to be covering a fair bit of distance unless you manage to get all your tickets in one city or region. This is especially true if you’re following one particular team around, as all the teams are moving about from game to game during the pool stages – things are much simpler for the knockout rounds though, with most knockout games taking place in the Greater Tokyo region (bar the two QFs in far-flung Oita for the quarterfinalists from pools C and D). Of course flying’s also an option, and for longer distances e.g. Tokyo-Sapporo or Tokyo-Kumamoto it often works out both faster and cheaper than the shinkansen. The main low cost carriers in Japan are Peach, Jetstar, and Skymark, and a few regional airlines which may be of use are Air Do for Hokkaido, and Solaseed & Star Flyer for Kyushu. The Peach and Jetstar routes connecting Tokyo, Osaka, Fukuoka, and Sapporo will be of particular use to rugby fans; JAL and ANA also cover all the domestic routes. I usually use Skyscanner to search all of the above airlines to see who has the best fare available for the route & date. If you’re on a tight budget you can also use the highway buses – these are significantly cheaper for single tickets, but journey times are long (e.g. 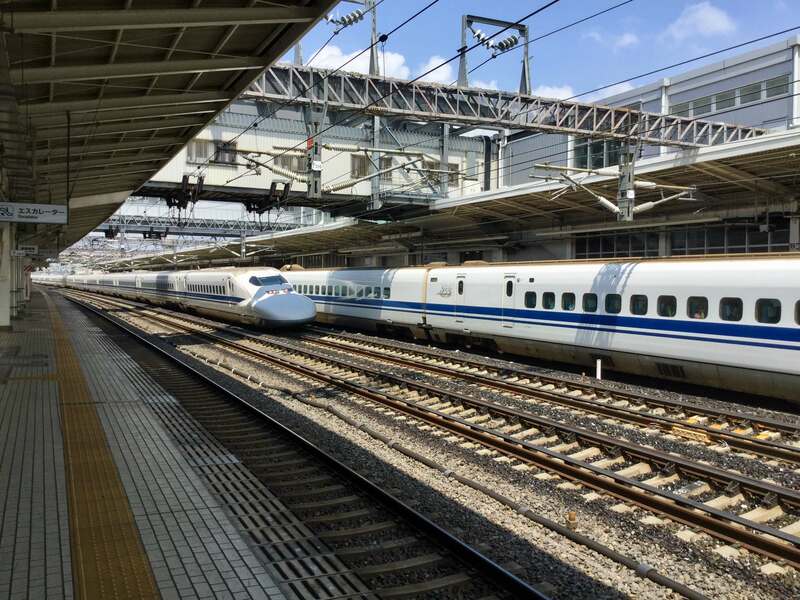 Tokyo-Osaka is 8 to 10 hours by bus vs 3 hours by bullet train) and the bullet train can actually still work out cheaper if you make good use of the JR Pass. 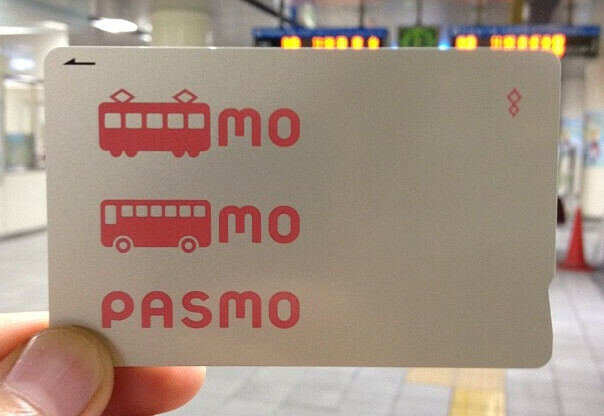 The easiest bus company to use for non-Japanese speaking visitors is Willer Express. So, how to get around then? If you’re not set on flying for time reasons or taking the bus for budget reasons, the thing to do is look at where you intend to go and calculate the total price for individual train tickets (which you can do on Hyperdia; see here for an explanation on how to use it). If that’s more than the JR Pass price for the time period in which you’re doing it, get the pass; if it’s less, buy individual tickets (and of course you can also check the flights). The JR Pass will be of particular use if you’re planning to do some travel for sightseeing alongside your rugby-related travel. For example, you could use it to go from Tokyo to Kobe or Osaka to watch a match there, then work your way back to Tokyo via Kyoto and Kanazawa or Matsumoto. For more detail on the JR Pass click here. You’ll mostly travel by train within cities, though some of the stadiums are a bus ride from the nearest station. This generally means using a combination of JR lines, private railways (i.e. railways operated by private corporations separately from the national JR network), and city subways. The ticketing’s all separate for each of these, so when you transfer from one to the other there’s a separate ticket fee. This can seem a bit confusing at first and it’s annoying having to buy a new paper ticket each time, but the simple solution is to use a stored value IC card. These enable you to tap in and out of each train you ride without having to worry about lining up at ticket machines; they don’t save you much on fares (just a few percent), but they do save you a fair bit of hassle. They can also be used pay in all convenience stores, many fast food chains, and some supermarkets. You can get them from any train ticket machine in the coverage areas, which includes all the host cities other than Kamaishi. They’re free but there’s a 500 yen deposit, plus you need to load a minimum of 1000 yen as the initial charge. The specific card you get depends on the region and train company, but they can all be charged and used interchangeably within all the coverage areas. The only thing you can’t do interchangeably is return the card for the deposit refund after you’re done using it – this can only be done at the ticket offices of the company that issues the card you have e.g. if you get a Suica card in Tokyo and then fly out of Osaka, you can’t refund it in Osaka. In such a case, either refund it before leaving Tokyo, or simply make sure to use up the balance on food etc, forget the deposit, and keep the card as a memento or perhaps for your next visit to Japan. Any questions about transportation in Japan? Give me a shout below and I’ll get back to you.